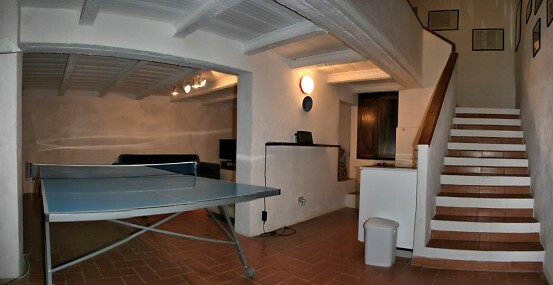 Games room with Table Tennis, TV , DVD player, VHS video, and stereo system. 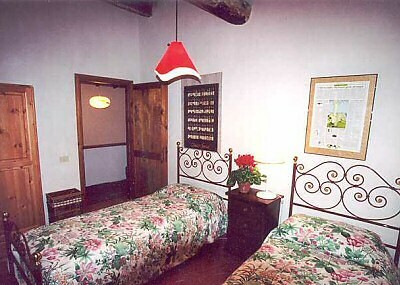 Both the Aia Capanna and the Middle Capanna are simply furnished and decorated, and fitted with modern equipment in a traditional setting. 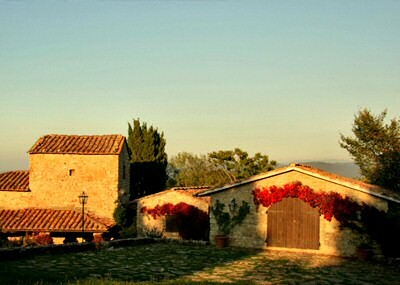 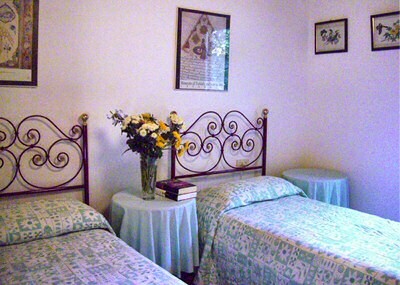 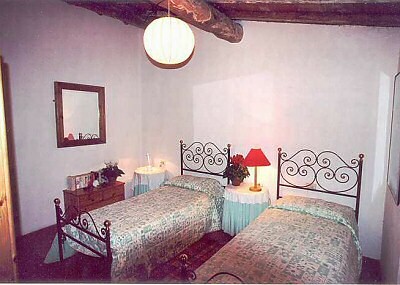 Any party of more than 9 or requiring more than 4 bedrooms must rent at least one Capanna in addition to the Main House.